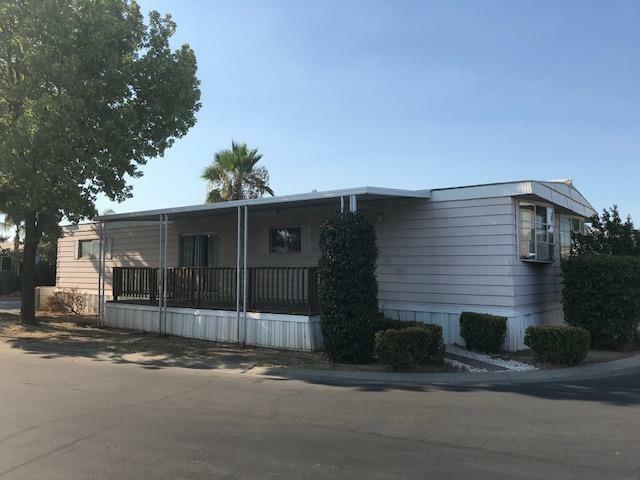 Great opportunity to own your own home in the Woodward Park area and Clovis Schools at an affordable price. 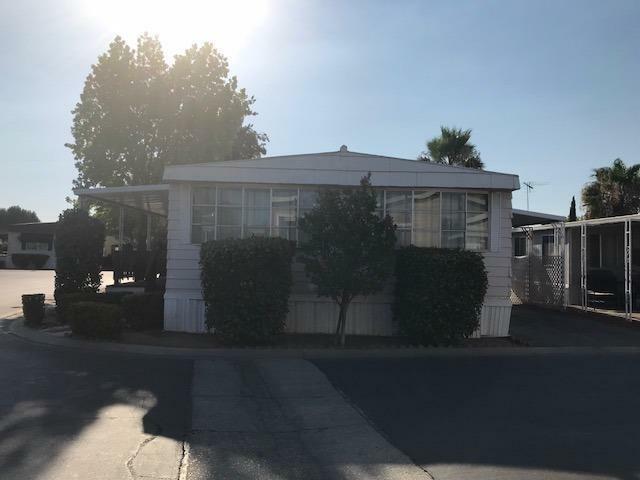 Cozy 2BR/2BA manufactured home nestled in the well-established & manicured San Joaquin Village, a family community. Park is located within walking distance from River Park shopping center & easy freeway access.Home sits on a corner lot w/mature landscaping. The open floor plan features a large living room & family room w/big windows, hardwood flooring & 3 ceiling fans. Dining room has a built-in hutch & hardwood flooring. Nice size kitchen w/newer stainless-steel appliances, tile counter tops, wood cabinetry & hardwood flooring. Inside laundry room with gas & electric hook-ups. The master bedroom has hardwood flooring,large closet and ceiling fan. 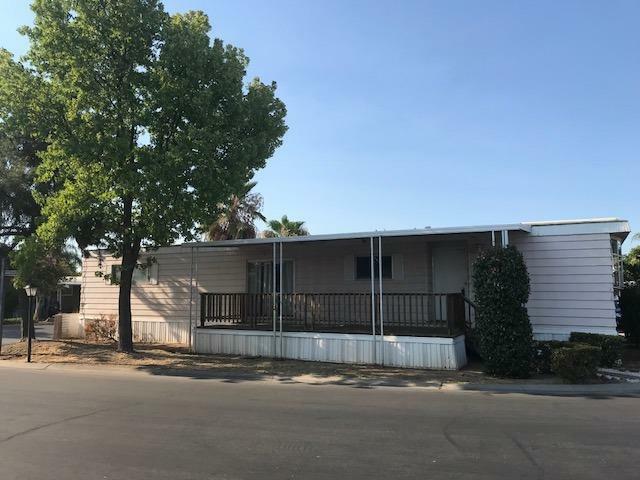 Home's other features include hardwood flooring throughout,ceiling fans in all rooms,newer sheetrock throughout, central A/C,shed,nice size deck & carport for 2 cars. 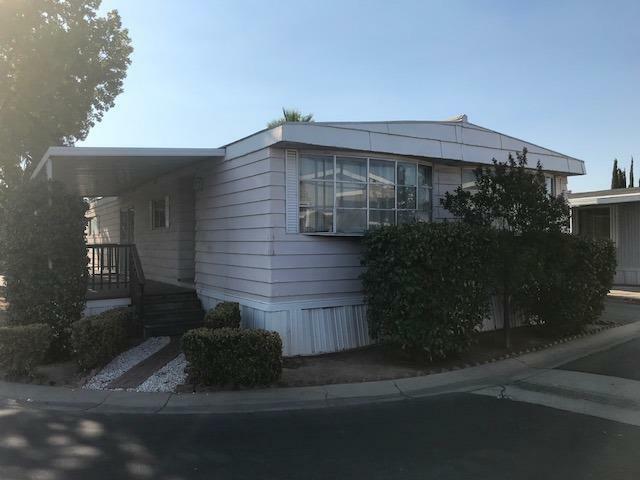 With a little updating & TLC this home will make a solid investment.